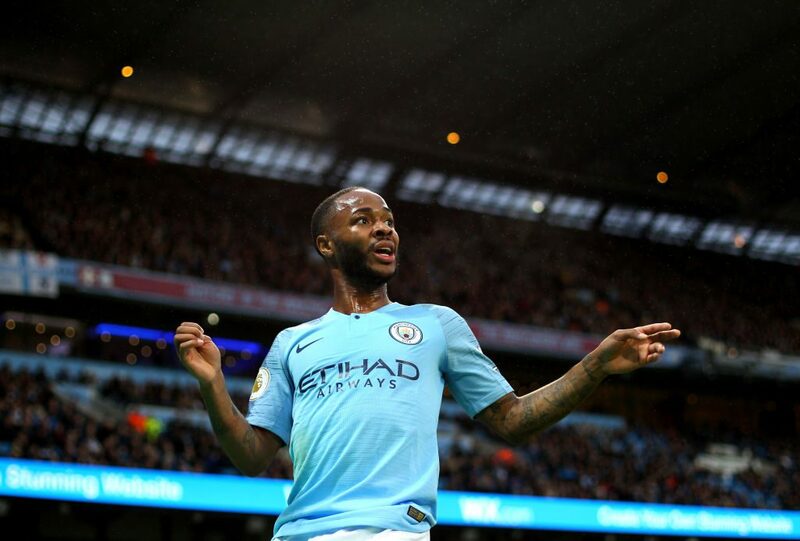 Chelsea and the Metropolitan Police confirmed they are investigating an incident of alleged racist abuse aimed at Manchester City’s Raheem Sterling during Chelsea’s 2-0 win on Saturday. Twitter users highlighted a first-half incident when a supporter appeared to abuse Sterling as he retrieved the ball near Chelsea supporters. The Metropolitan Police said no arrests had been made but they were also looking at the incident. “We are aware of a video circulating online in which it is claimed racial abuse was allegedly directed at a player at a Chelsea v Manchester City game at Stamford Bridge on Saturday, December 8,” the police said in a statement. The latest incident comes less than a week after a Tottenham fan was arrested for throwing a banana at Arsenal’s Pierre-Emerick Aubameyang in the north London derby. “Are we going to continue to allow this type of racist behaviour go on??? All for kicking a ball,” tweeted former England and Manchester United defender Rio Ferdinand, who was working on the game as a pundit for BT Sport. Are we going to continue to allow this type of racist behaviour go on?? ?